UFO SIGHTINGS DAILY: Saturn Rings Make Transmit Radio Waves Sounds, Alien Message Board? UFO Sighting News. Saturn Rings Make Transmit Radio Waves Sounds, Alien Message Board? UFO Sighting News. Alien messages are known to exist, and non of the radio transmissions have yet to be deciphered. For example Comet P67 has transmitted a song ever since it was discovered, which prompted ESA to build a probe and send it to the comet to find out if its an alien message. Once the probe got there, what it found is unknown since the ESA only published a few dozen of the thousands of photos it took. Why? Unknown? Probably hiding alien structures, since the comet itself looks like a alien face on a round head, with neck and shoulders. Saturn has been transmitting such songs, 24/7 like comet P67. 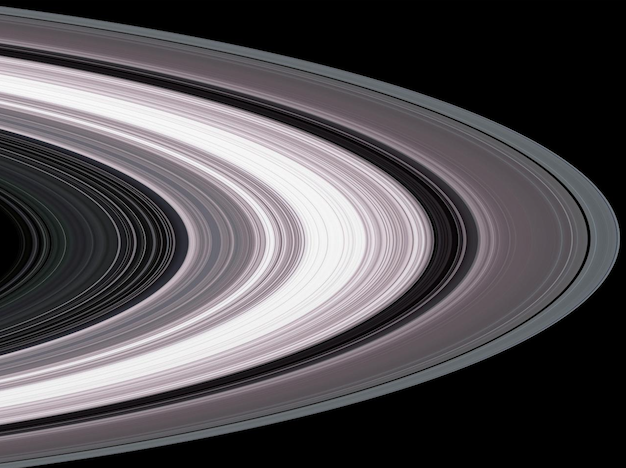 However it seems that the rings of Saturn are an amplifier of sorts, sending the signals out into the cosmos. I believe that the rings are transmitting and receiving signals constantly, so deciphering them will be impossible, since separating just one from the thousands happening at once would be a job for AI, not for humans. Listen to the video below and decide for yourself. Saturn is calling you.